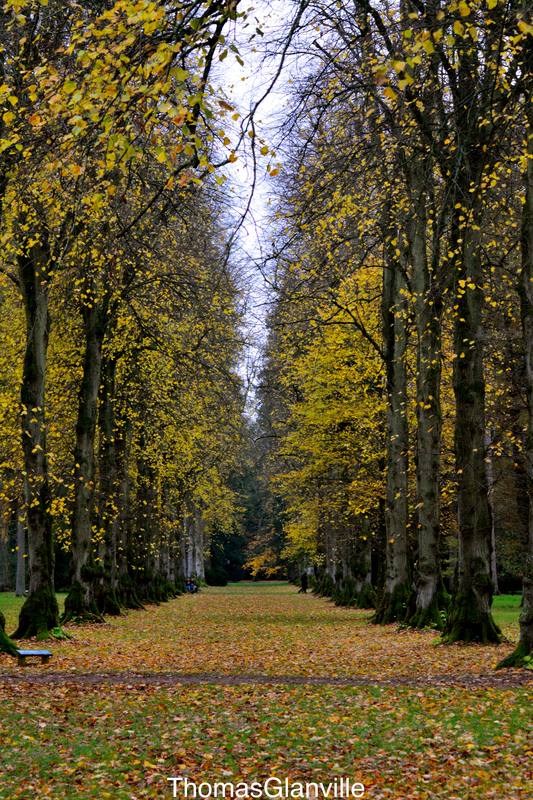 This entry was posted in Autumn, Nature and tagged Autumn, autumn arboretum, brown, colours, england, fall, gloucestershire, leaf, leaves, orange, red, Stand in line, tglanvillephotography, thomas glanville, trees, united kingdom, westonbirt arboretum, yellow on November 16, 2013 by tglanvillephotography. Thank you Emily! This was my favourite from last year 🙂 Thanks for looking through my blog!